Welcome to my Microsoft Tips & Tricks section. 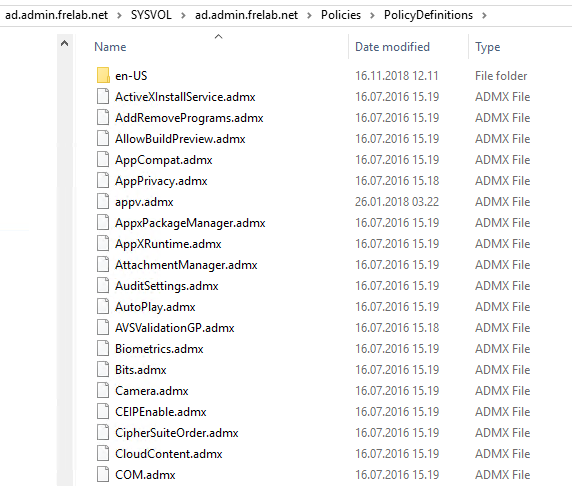 In this session I will describe how I setup Active Directory Central Store. In older versions of MS Windows Servers, the SYSVOL was where logon-scrips etc. was kept. This folder was then replicated to all the domain controllers in the domain. 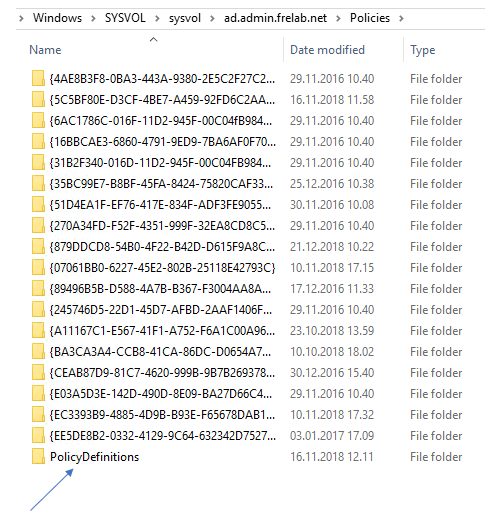 To avoid issues with replication and potential corruption of administrative templates, MS has created the concept of centralized group policy storage. This storage repository, known as the “Central Store,” needs to be manually created on a domain controller. Once the Central Store is created, the maintenance of GPO’s can be done from any location where we have the Group Policy Admin Console installed. Setting up this centralized storage is a fairly straightforward procedure. I log into one of my dc’s with at user with administrative privileges.. 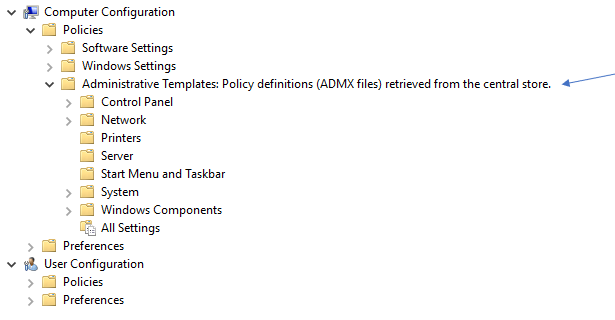 When I now open a GPO, I can see that the administrative template is retrieved from the Central Store.